I love seeing dogs, and always want to say hello and offer them a sniff of my hand. Children especially get very excited and often want to go straight in and hug that dog, any dog, all dogs. But this can be dangerous and any dog may get easily spooked by a stranger kissing, hugging or pulling on them. 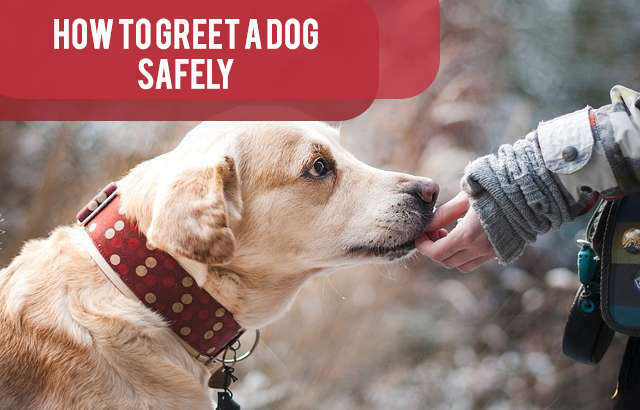 Learning how to greet a dog while practicing bite prevention can be fairly simple by learning to read a dog’s body language and control your own actions. Dogs that are happy and want to be touched will lean in toward you. Some dogs may need space and time, and then they may eventually let you pet them. Don’t thrust your hands out at a dog, crouch over him, or reach for his head. Fearful dogs who have possibly experienced traumatic upbringings are intimidated by these actions. Get down to the dogs level, let him approach you and then gently tickle or scratch under his chin. Stand to the dog’s side, don’t be confrontational and stand in front of him. Don’t stare directly into a dog’s eyes, this makes them very uncomfortable. Don’t make loud, unexpected noises. Never pull or tug at a dog’s ears or tail. Preventing dog bites can be as simple as thinking about how the dog feels, observing his body language, and letting him approach you first. 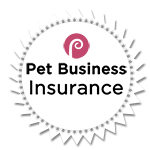 Read our page on Bite prevention for more information. Remember to always ask the dog’s owner if you can pet a dog, they will know their dog best and will either welcome it or caution you not to.